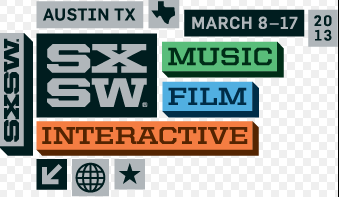 Austin's 2016 SXSW Festival Arrives! This weekend marks the kick off of Austin’s annual SXSW. What began in 1987 as a long weekend music festival, has grown into ten days of film, interactive media conferences and music festivals. The inn is booked this weekend, as many of our SXSW guests like to escape the bustle of the city and unwind for the evenings in the hill country. However, some Austinites like to escape the crowds and congestion during the ten day festival, opting for a rest and relaxation at Sage Hill Inn. There are still a few rooms open for next week and next weekend, March 18-20, but they are going to move fast so call Chris at the front desk and make your booking soon! We'd love to have you and there's some beautiful weather ahead of us!